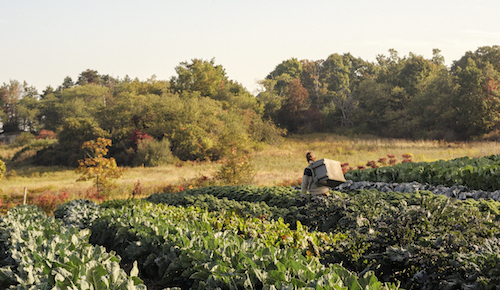 Do you have land that could be farmed? Farmers across Essex County are looking for land to rent, from small plots for vegetables or flowers to larger areas for crops or livestock. Greenbelt is partnering with Land for Good to offer a 2-part workshop on October 25th and 26th providing all you need to know about how to lease your land to a farmer. Greenbelt has been busy! Check out all of our news and upcoming events at ecga.org. The Hill at Lobster Cove is a fabulous new Greenbelt property adjacent to the Mount Adnah cemetery in the Annisquam section of Gloucester. 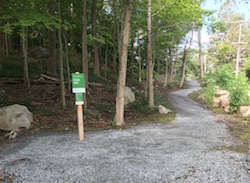 This past summer, we worked with the Gloucester DPW to build a new trail that runs along Leonard Street, offering pedestrians a safe alternative to the street. There is parking for 1-2 vehicles by the town landing sign. 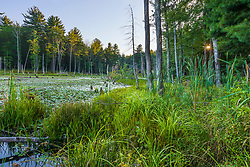 Join us for a walk in the woods and learn how you can help us protect this beautiful 23-acre property adjacent to Merrimac Town Forest! Saturday, October 20th from 9 am - 11 am at 20-24 Battis Road, Merrimac. 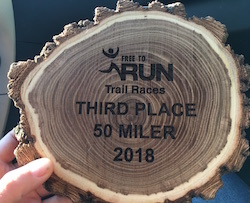 Our Events & Outreach Coordinator, Jane Rumrill, recently finished third in the 50-mile Free to Run trail race in Pittsfield State Forest. Congrats Jane! 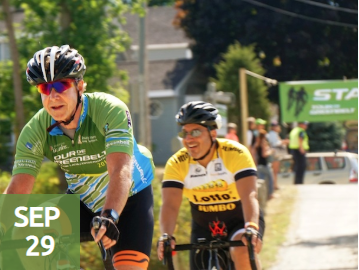 Register now for Tour de Greenbelt on Saturday, September 29th! Choose between three different courses: 50-mile, 25-mile, and the brand new 40-mile Gravel Grinder. Online registration ends 9/24. Day of registration available. Greenbelt staff and friends, with incoming President Kate Bowditch, had a blast at Tattersall Farm Day! With plenty of farm animals, crafts, music and more, it was a marvelous festival celebrating the history and culture of farm life in Haverhill.